During the first year of service (proof-of-purchase must be attached to claim form), if the tire is worn less than 25%, the tire will be replaced without charge excluding normal mounting and service charges. 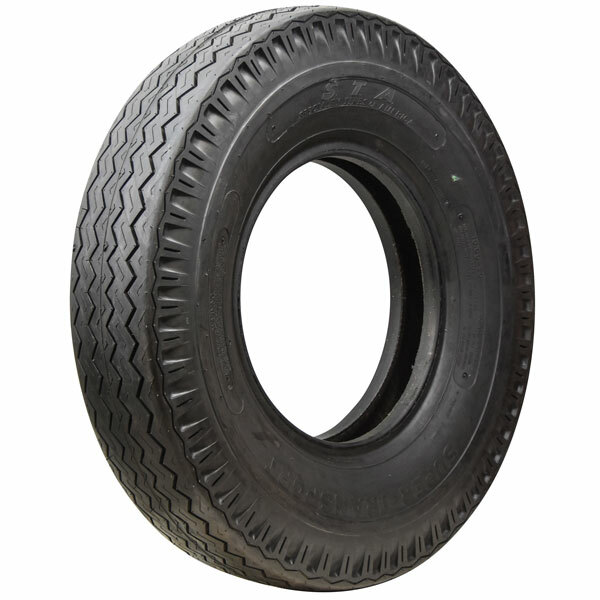 After the free replacement period, the replacement price will be prorated based on years of service from the original purchase date (proof-of-purchase must be attached to claim form, or if proof-of-purchase is not available, then based on years from date of manufacture, which is molded into the sidewall of the tire) as follows: If wear is more than indicated in any year, the Pro Rata Collection shall be based upon extent of wear irrespective of the year of service or age. This Field Hazard Policy does not cover broken beads, damage due to run flat, abuse, land leveling, vehicle projection, accident, collision, fire or vandalism. Only the original purchaser of the covered tires may make an adjustment claim under this Field Hazard Policy and only for tires used in North America, Central and South America, and the Caribbean.